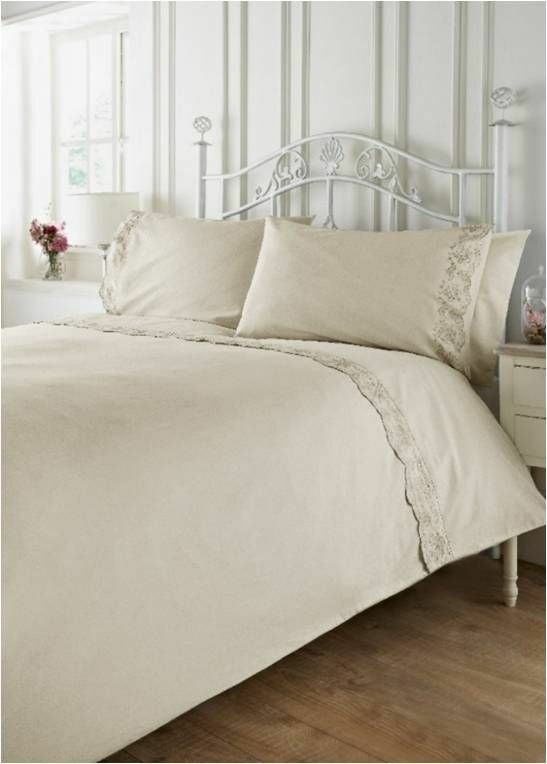 Bring a touch of elegance and air of sophistication to your bedroom with this beautiful bedding set from TED HOME's collection, featuring romantic design, accented vintage embroidery, and soft ecru color. 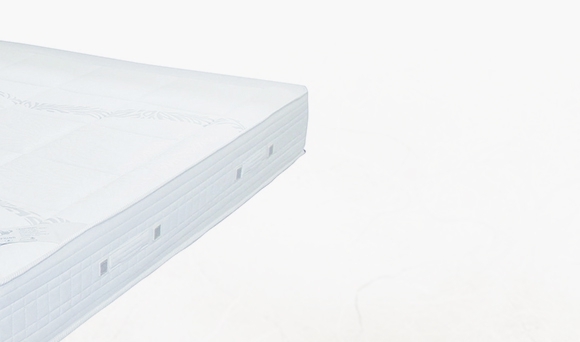 The high-end bedding set is crafted from the finest quality cotton, pre-washed to make it feel incredibly smooth and soft against your skin. The additional treatment gives a glossy shade to the color, while protecting it from fading, and preventing the fabric from pilling. 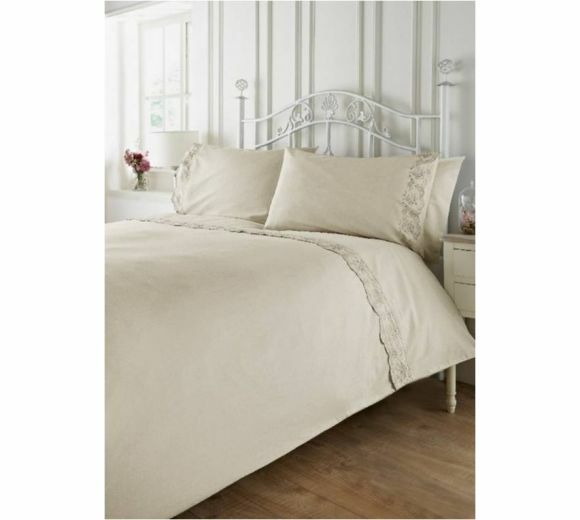 Being crafted from 100% pure cotton, the bedding set is perfectly suited to the most sensitive skin. 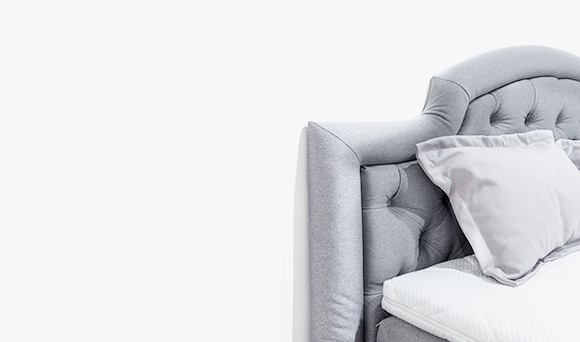 The set is available in 4 attractive colors - pink, graphite, gray and ecru, that create a serene ambiance in and add a delicate look to your bedroom décor. 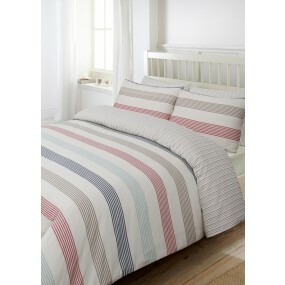 The set includes a top sheet, a flat sheet, a quilt cover, and pillowcases. 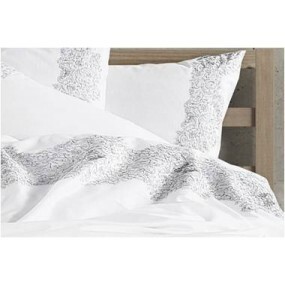 Indulge yourself in this amazing bedding set with vintage effect from TED HOME's collection! Choose from 4 attractive colors that will make your bedroom special in a unique way. 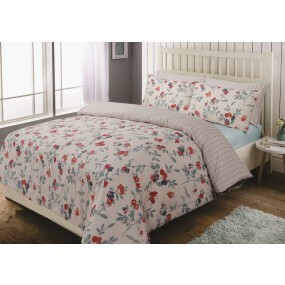 XL Double - flat sheet 260/280 cm, quilt cover 200/220 cm; pillowcase 2pcs 50/70 cm.